Virtual Piano is a simulator of the real piano. 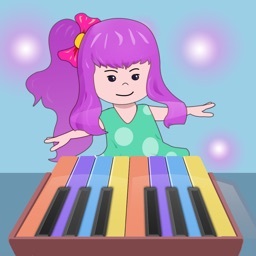 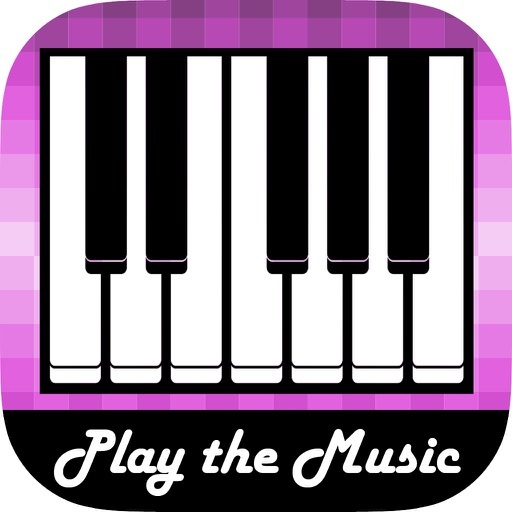 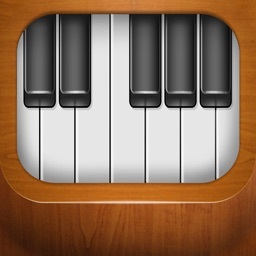 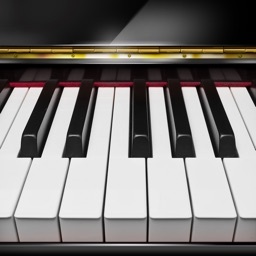 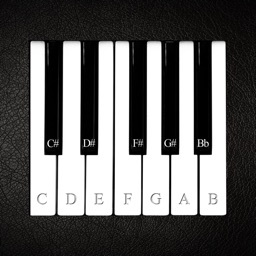 You can use it to learn how to play piano or play the hottest song on your mobile device. This virtual piano support multi-touch and multiple built-in sound effects. 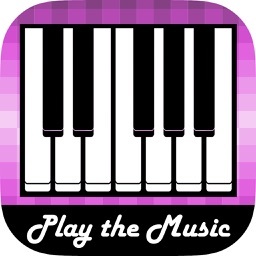 It is one of the most simple musical instrument app for your phone or tablet. 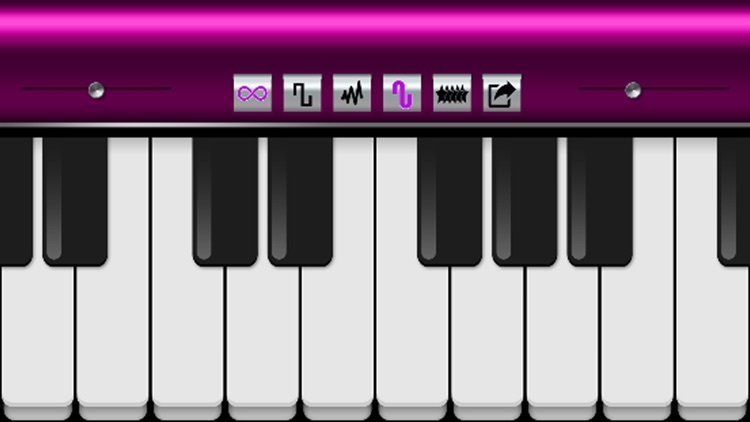 Plays your favourite rhythm of any genres, you no need to be an expert to do this. 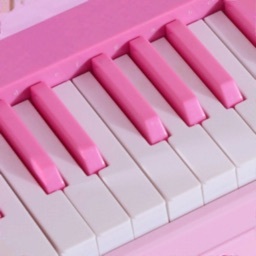 Let's play the music!